Who would have thought that Hawthorn Farm has over 5km of wildlife friendly hedgerows?! This was discovered during our recent survey for the David Bellamy Conservation Award Scheme. 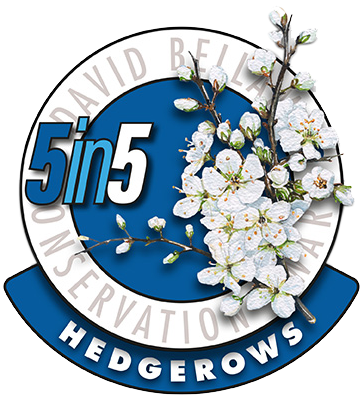 The Hawthorn Farm Team earned the first badge of the new 5 year initiative (‘5 in 5 Years’), the David Bellamy 2017 Hedgerow Habitats Award. The topic for 2018 is wildflowers and our plans to create a new bee friendly wildflower area at our park are well underway. 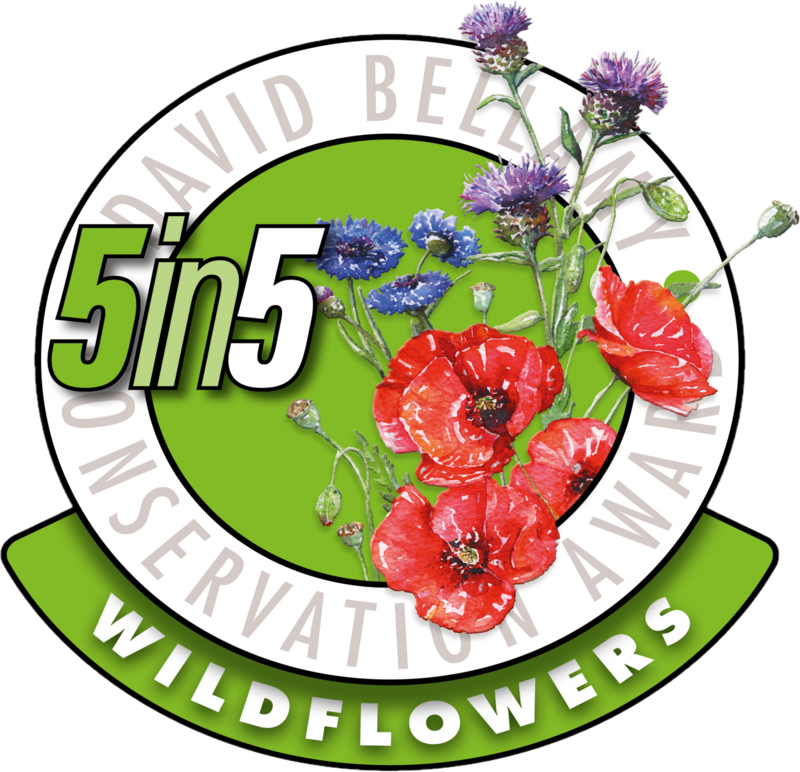 Wildlife friendly holiday home owners can join in too; why not enter your park garden in the Wild About Gardens Scheme this year? Details are available from reception or the informative Kent Wildlife Trust website. Get involved and bee happy! Keeping on the wildlife theme, the forthcoming Easter Weekend will see the return of the popular Nature Trail Scavenger Hunt! This gives children on the holiday park a chance to search for little hidden treasures and exchange them for a prize at reception. Other Easter activities will also take place in the Hawthorn Farm Cafe; follow us on Facebook for the latest updates. Slightly further afield, there are some new developments locally that are sure to be of interest to all our visitors. Dover’s new St James retail park in the town centre includes a cinema with restaurants and new shops, all due to open very soon. The White Cliffs Business Park on the outskirts of town has a large Lidl supermarket already well stocked. There is also a brand new swimming pool/sports hall complex being built alongside it which is due to open later this year; all just a short drive from the park. So, with plenty of new discoveries to be made, the Hawthorn Farm Team look forward to welcoming old and new friends during 2018. If you need any further information, contact our Keat Farm team.